If you’re running into constant headaches with the mess of wires in the inner fairings electronics, then join Tommy ‘Clutch’ Creal to learn a bit more around how to troubleshoot those pains. 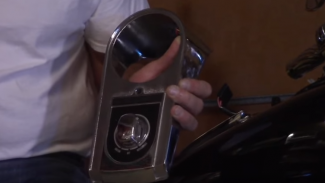 With a typical aftermarket 6 gauge, Tommy demonstrates how to properly wire/troubleshoot the gauges, covering additional stereo system upgrades, diagnosing ABS Hydraulic Unit malfunctions, gas level gauge and more. 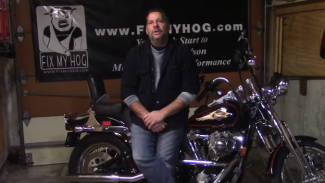 Fix My Hog LIVE returns on Thursday, April 25th at 1:00 PM CT. 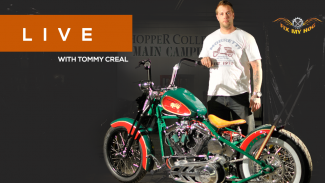 This month, Tommy ‘Clutch’ Creal brings an HD Sportster front end back to life. 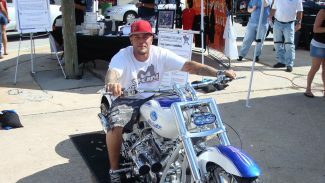 Tommy will demonstrate proper removal and install of the front end including fork install, triple tree’s, front tire alignment and spacing.